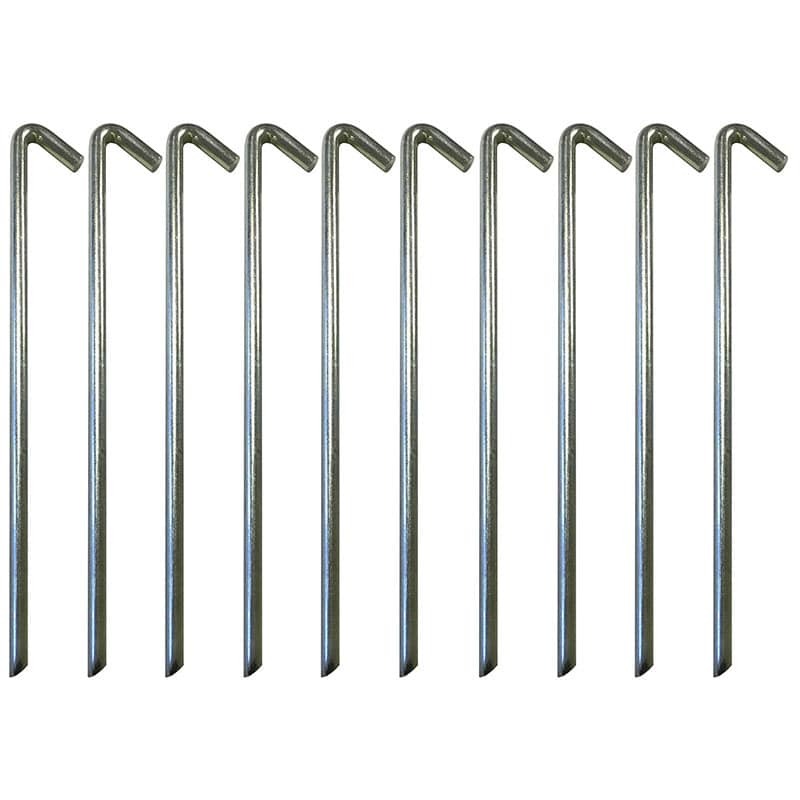 These screw in awning pegs is a set made up of 5 screw in awning/tent pegs complete with removable guy line clips. 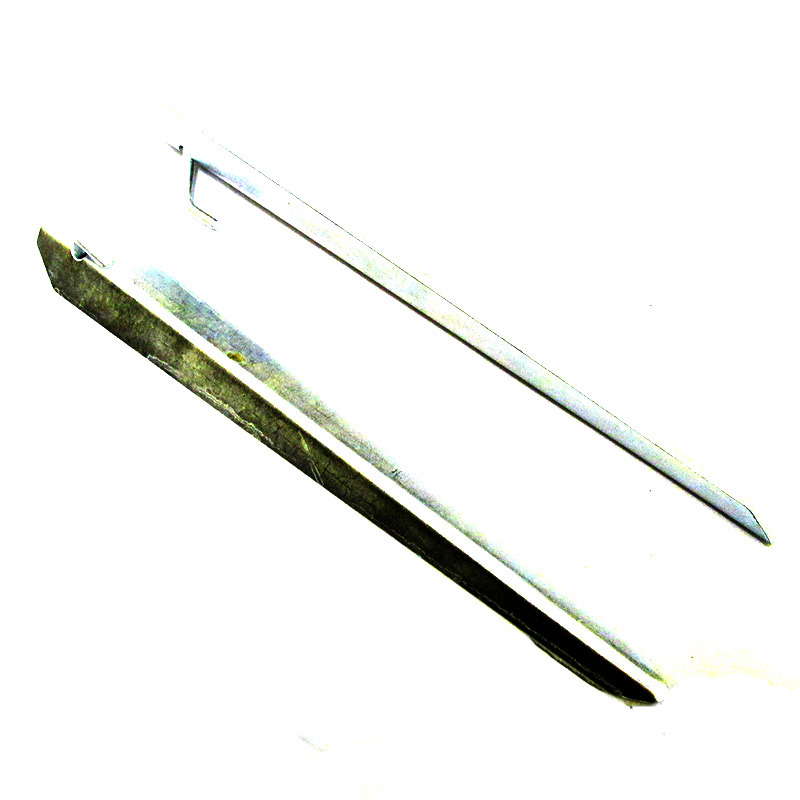 There are two peg length options: 200 or 300mm. 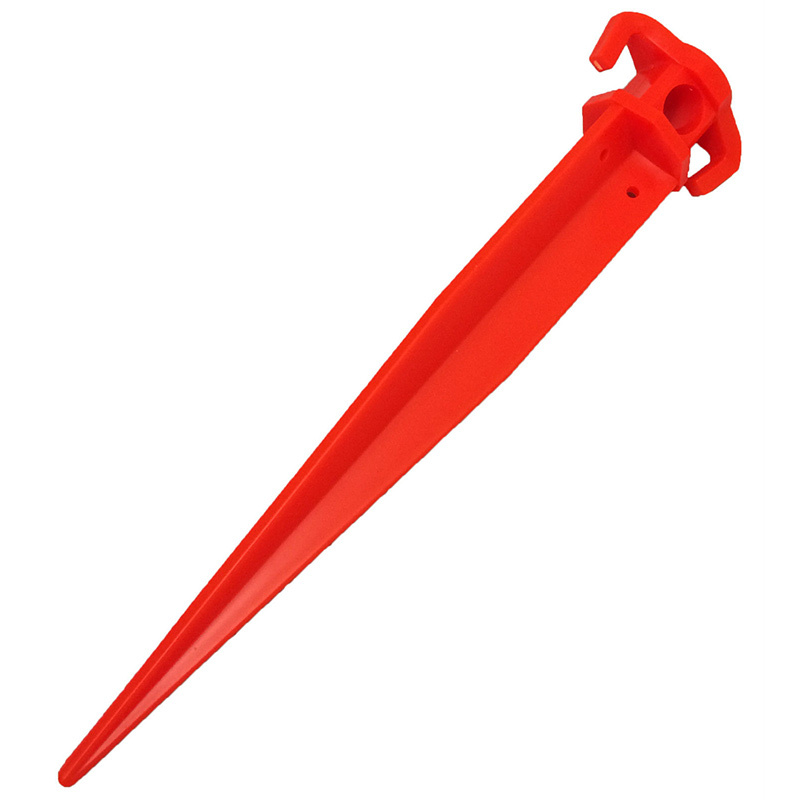 The pegs are brightly coloured for good visibility, the peg itself is orange and the clip is yellow. 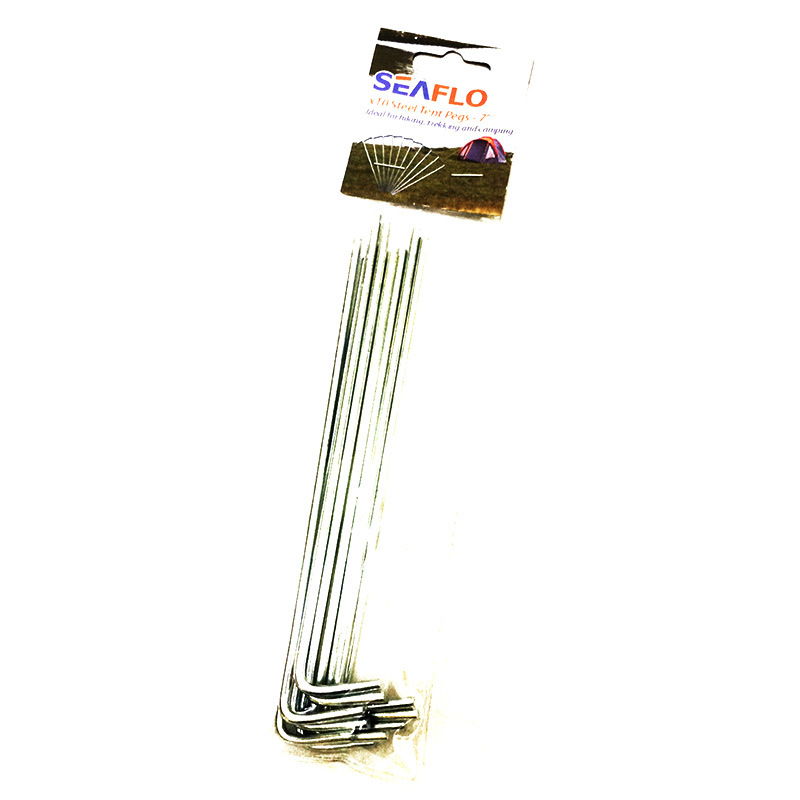 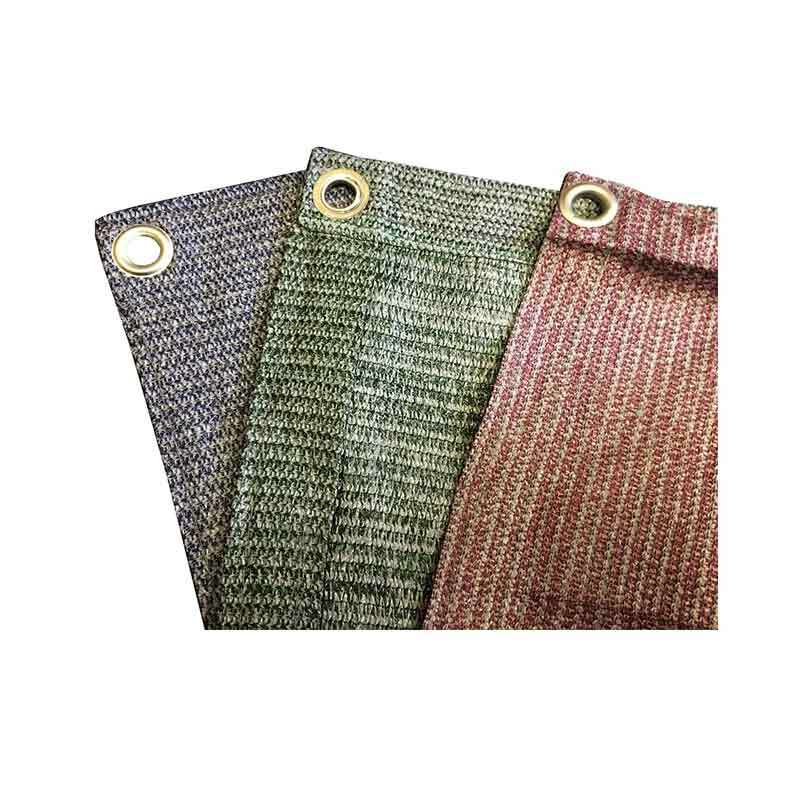 These pegs will never rust like metal pegs and they screw quickly into soft ground for a secure hold with flexible eye clip for attaching lines. 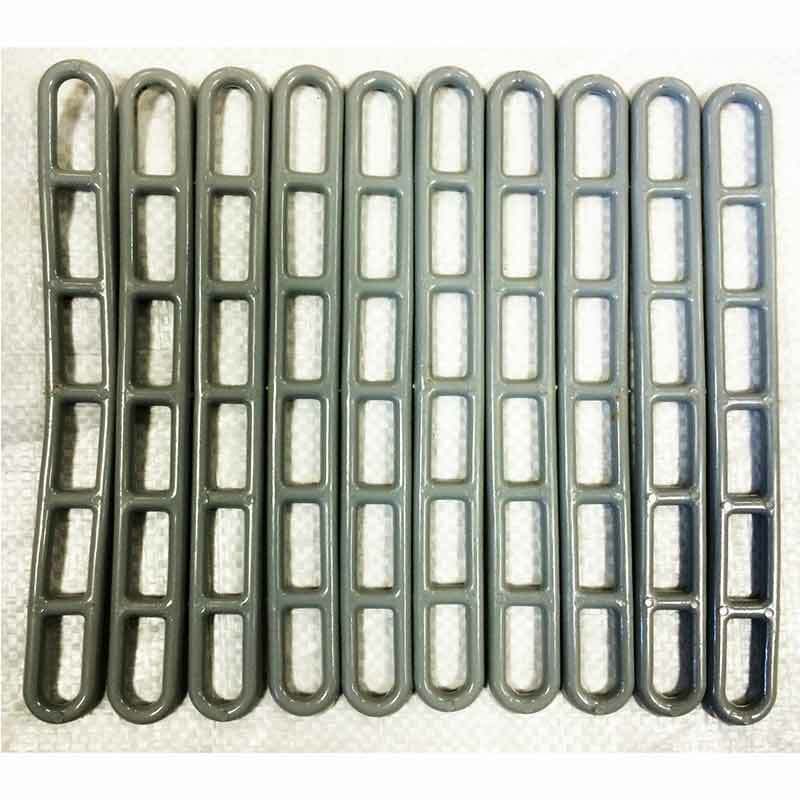 Easy in/out, so no more yanking pegs out the ground which helps to avoid injury. 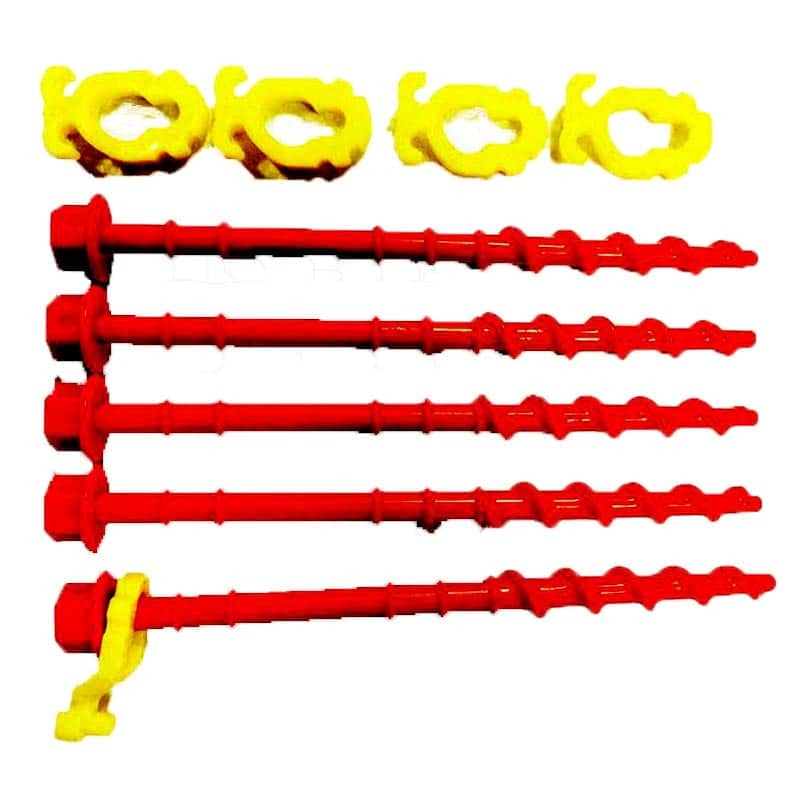 These pegs can be used with the following adaptors: Manual Drive In Adaptor or Cordless/Electric Drill Adaptor.